Often creative types aren't very adept at utilizing tools like Excel. Never fear! 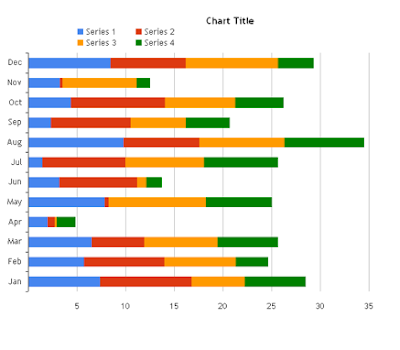 The folks at Juice Analytics have released a brilliant tool called "Chart Chooser". Basically, Chart Chooser lets you pick types of filters such as "Comparison" and/or "Trend"for the data you'd like to graphically illustrate. Then, you are offered choices of elegant, colorful Excel or PowerPoint templates you can download and manipulate to your hearts content. Excellent for exhibit labels or infographics as well as when you have to present a report!